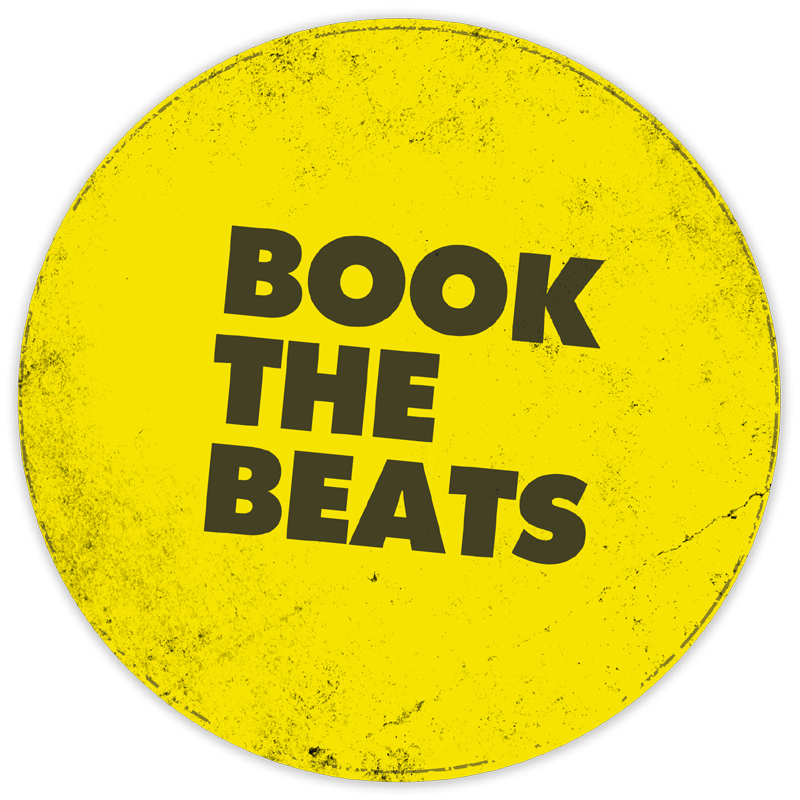 The Austin Beats have become a favourite for both private parties and corporate functions, adapting their show and performance style to suit the event. Give your wedding reception that retro party feel! 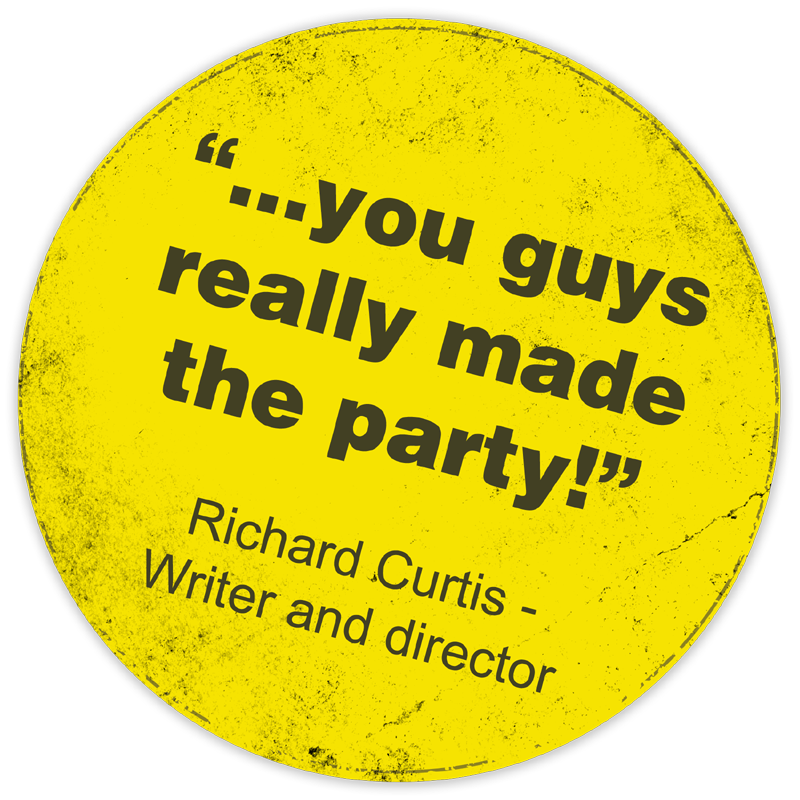 The timeless nature of the band's play list is popular with guests of all ages, making it the perfect party music. The retro nature of the band's show lends it's self to themed weekends and events. The Austin Beats live sets always have crowds up dancing and singing along. 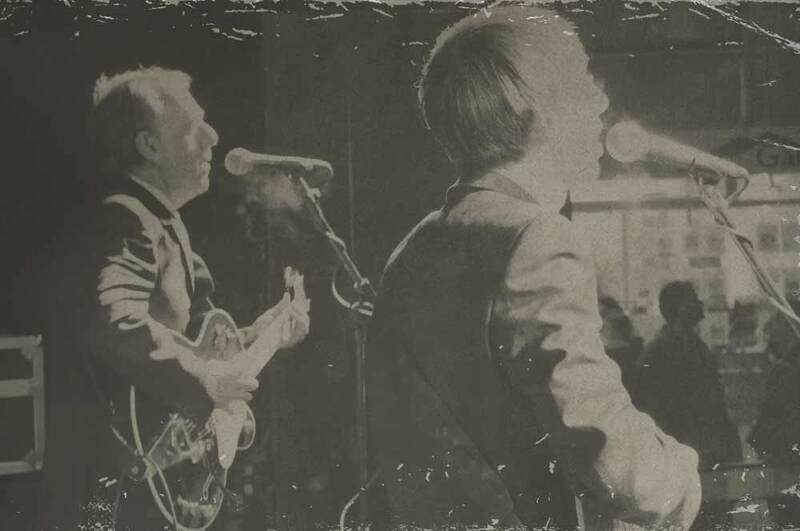 Since forming in 2005, The Austin Beats have become one of the top sixties cover bands in the UK. Based in East Anglia, this fab quartet are recognised for their high-energy performances, making them the ideal choice for corporate events, weddings, private parties, hotels, themed nights and festivals. A live band can really help create an atmosphere, so if you want to get the party jumping, The Austin Beats are sure to deliver! The show is a tribute to the 1960's featuring songs made famous by The Beatles, The Rolling Stones, The Kinks, plus many more! This iconic era of music is loved by audiences of all ages. 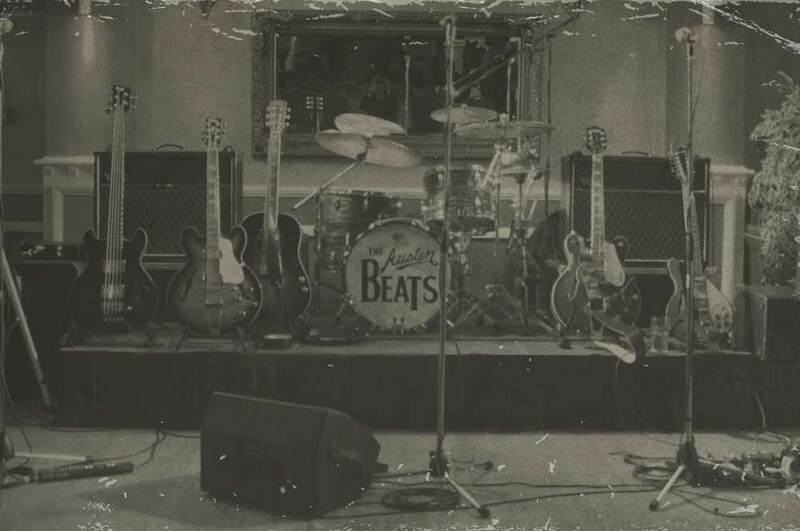 The Austin Beats specialise in that British beat sound, complemented with authentic clothing and instruments from the era. Some Previous Customers include Aviva, Tindle Radio Group, Adnams, Britvic Soft Drinks, Unilever, Frygate Films, University of Westminster, St John's College (Cambridge), Elizabeth Hotel Group, University of East Anglia, Hughes T.V and Audio, Marriot Hotels, Howards Group, Suffolk Rotary Club, Royal Norfolk & Suffolk Yacht Club, Gig In The Park and Music by the Sea. The Austin Beats have performed for celebrities such as Richard Curtis, James Corden, Emma Freud, The Feeling, Bill Nighy and Kenneth Branagh. 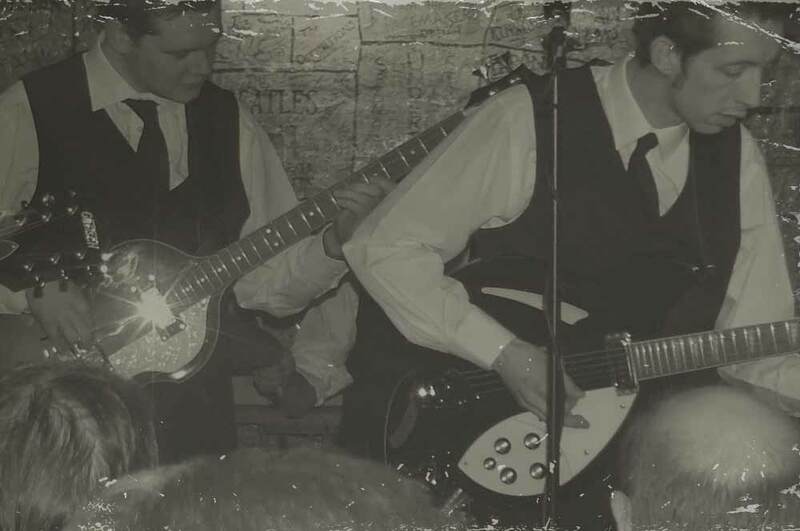 The band have also performed at festivals and theatres alongside Suzi Quatro, Geno Washington, The Searchers, Dr Feelgood, Ed Sheeran and at Liverpool's world famous Cavern Club. Now booking. 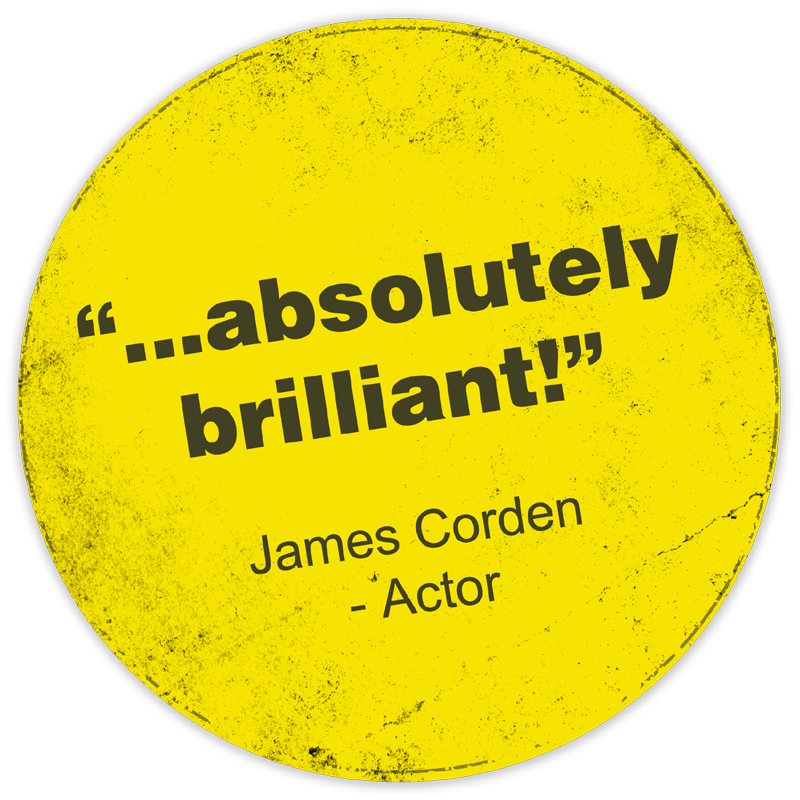 Call us on 07940 443930 or get a quote here!